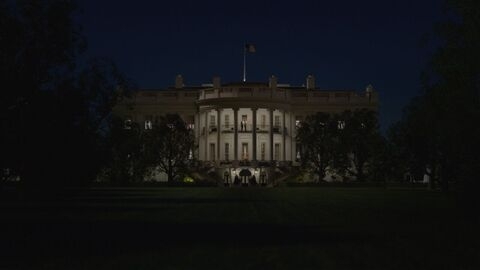 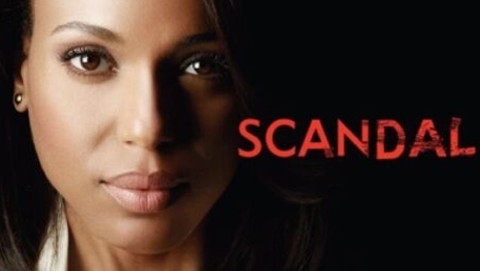 ‘Scandal’ is shot in LA, while its story unfolds in D.C. where deception and intrigue ensue as its central character, Olivia Pope, (Kerry Washington) the staff of her crisis management firm, and the White House’s inner circle ravenously vie for power. 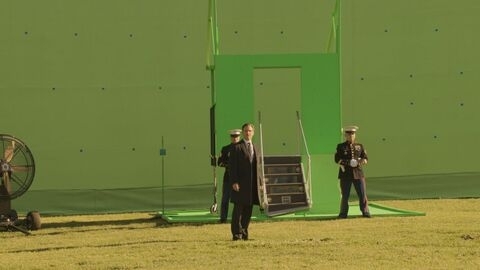 While the episodic drama didn’t call for futuristic CG worlds, the Los Angeles-based production relied heavily on VFX Legion to create composited sequences, set extensions, full computer-generated environments and exacting digital replications of iconic buildings in D.C. that would have been too expensive, impractical, or impossible to shoot. 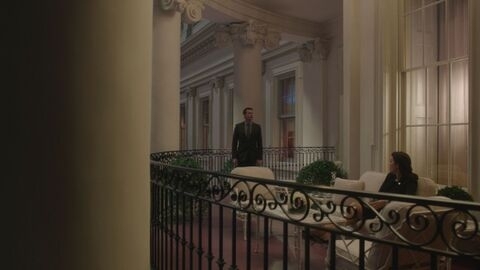 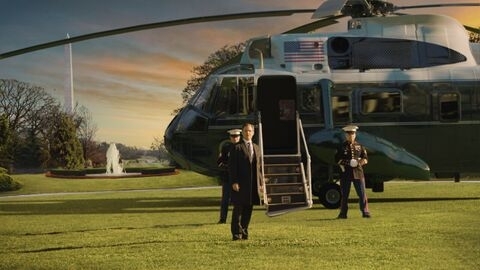 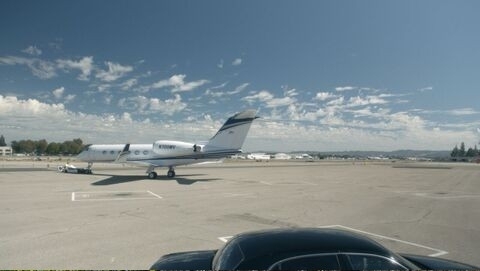 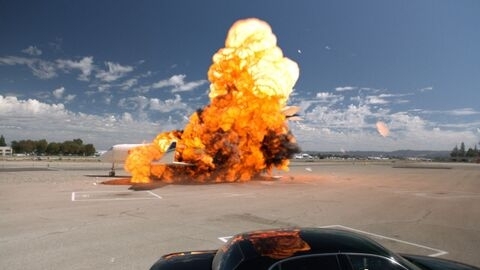 The release of ’Scandal’s’ VFX breakdown reel, ‘VFX Legion Goes to Washington…In LA’ provides a retrospect of some of the CG sequences that the studio created for the show over the last three seasons.